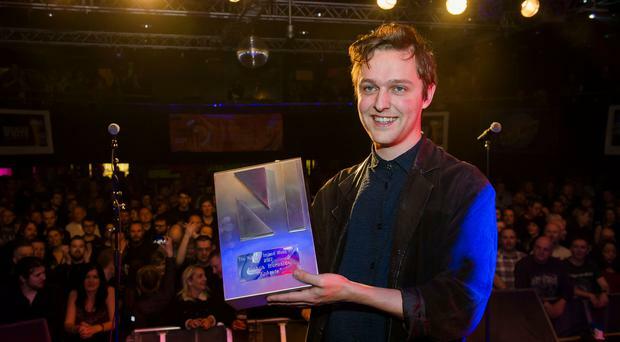 The NI Music Prize shortlist for 2018 has been announced and includes the return of three categories that formed part of the very first NI Music Awards back in 2011. The event, which will take place on Thursday, November 15 at the Ulster Hall, is now in its sixth year. Early Bird tickets available now here.